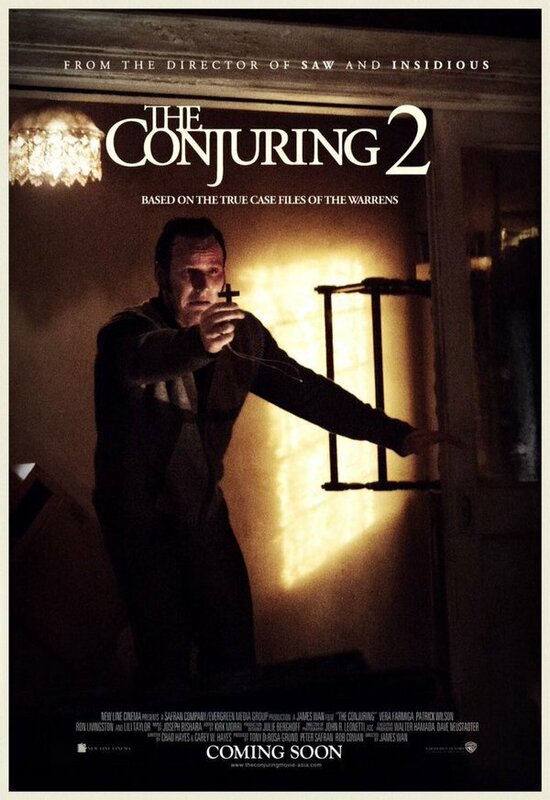 Nathan Schoonover (occult specialist, paranormal investigator, co-host of The Ghostman & Demon Hunter Show and my husband) joined us on Dark Discussions for an in-depth look at The Conjuring 2. We had a total blast! We discuss Amityville, Ouija boards, the real Enfield Poltergeist, DBox (and if you don’t know what that is you’ll just have to check it out) and more!